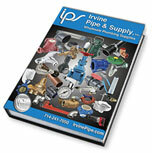 Irvine Pipe & Supply Inc.
Irvine Pipe & Supply, Inc.
Owners: Please See About Us page. 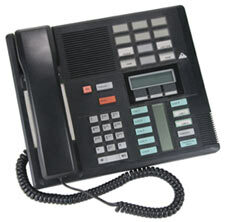 Monday - Thursday 6:15 a.m. - 4:30 p.m.
*Please verify closing time on Holiday weekends. Catalogs will be provided to Companies who are regularly engaged as Plumbing and Mechanical Contractors, City Agencies, Property Management and all related MRO (Maintenance, Repair & Operations) Companies.